H – The Exclusive Black Tier is not a fragrance that I would normally cover, because it’s not widely available around the world, but I’ve received a number of questions and queries about it since its release, and I confess I was curious to try it. 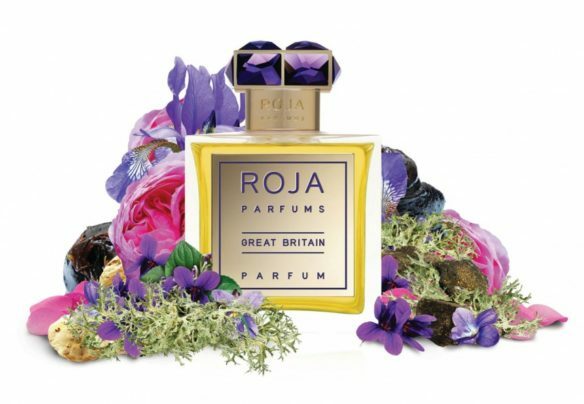 “A dominant theme of Leather takes center stage in this creation” — so reads the official description for Great Britain, a luxury parfum from Roja Dove that was released late last year. It’s also supposedly a chypre, according to the company’s classification, and a leather enhanced by labdanum amber and animalic notes like castoreum and civet. The descriptions had led me to anticipate something in the vein of Roja Dove’s Fetish or his fantastic M for Puredistance. My experience turned out to be quite different. 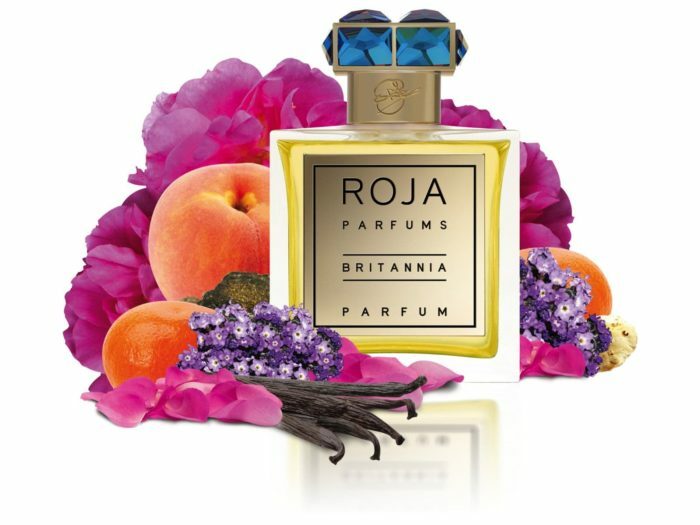 Roja Dove released several new fragrances worldwide in October, some of which had previously been exclusive to the British market. Two of those fragrances are Sultanate of Oman and 51. 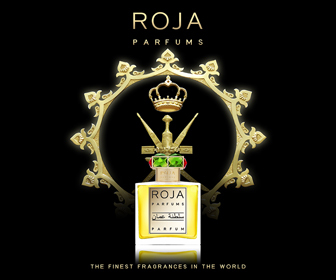 The first is his tribute to Oman, its Sultan, and the country’s famous silver frankincense, considered to be the best in the world. 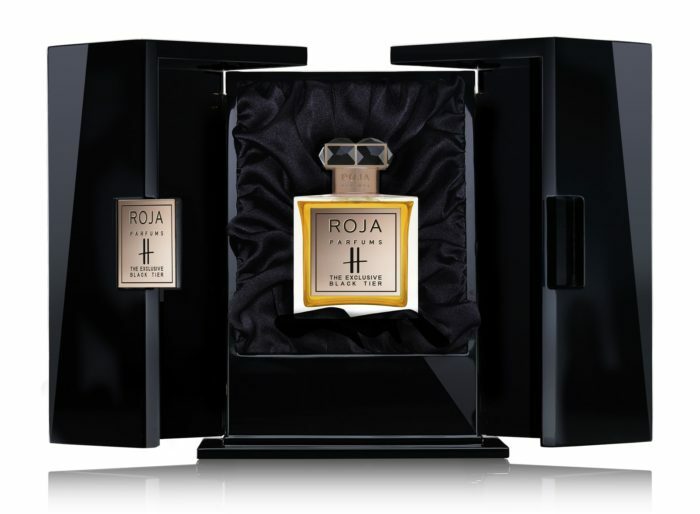 The second was made to celebrate Roja Dove’s new boutique at 51 Burlington Arcade in London and comes in masculine and feminine versions. Today, I’ll look at Sultanate of Oman and the Femme extrait version of 51.